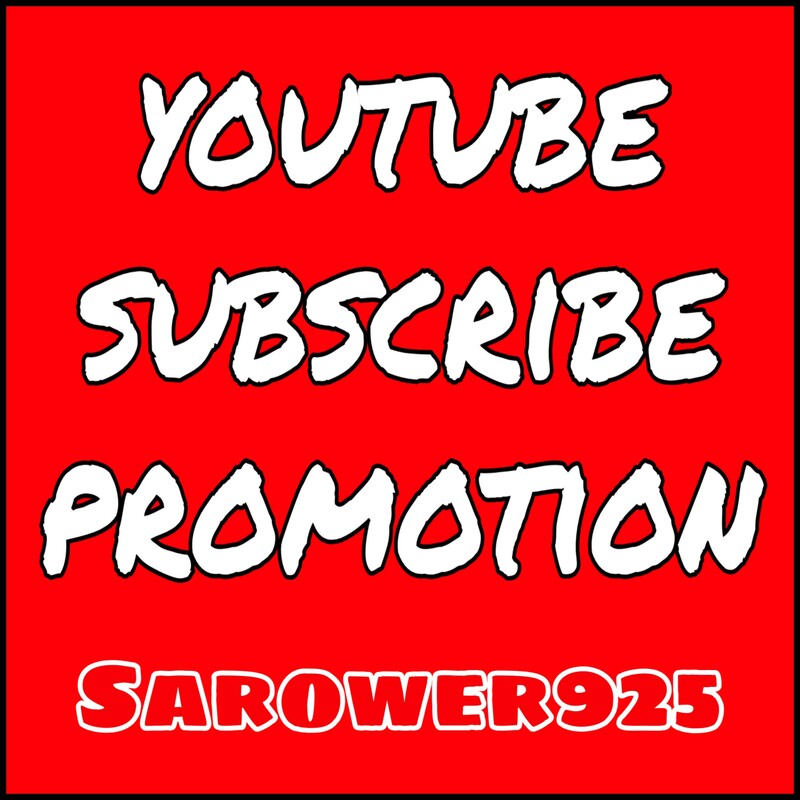 I will provide you permanent real and active ONE HUNDRED TWENTY or 120 youtube subscribers only for $4. My subscribers is organic, non drop and high quality. I am professional in this regard. So you can trust me and order me. I will give you my best service, which is very helpful for your youtube channel. *** My subscribers are permanent, genuine and non-drop. *** As soon as possible fast delivery. *** All subscribers comes from active users. *** My subscribe is non drop guarantee. *** If anyhow drop, 100% (30 days) refill guarantee. If you like my service quality, order me and enjoy my best service. Note:- Don't order me, when you work with others. Most important message for you that after place an order when I accepted your order then cancellation is not acceptable. Permanent youtube promotion by real and active users is ranked 5 out of 5. Based on 36 user reviews.